Age of Arcadia Releases Debut Album "Eleysis"
German folk/thrash metal band Age of Arcadia have released their debut album "Eleysis". The album was recorded by Nick Mylonas and George Tsantilas in "Core Media Studios" at Athens (Greece) and mixed/mastered by Logan Mader. 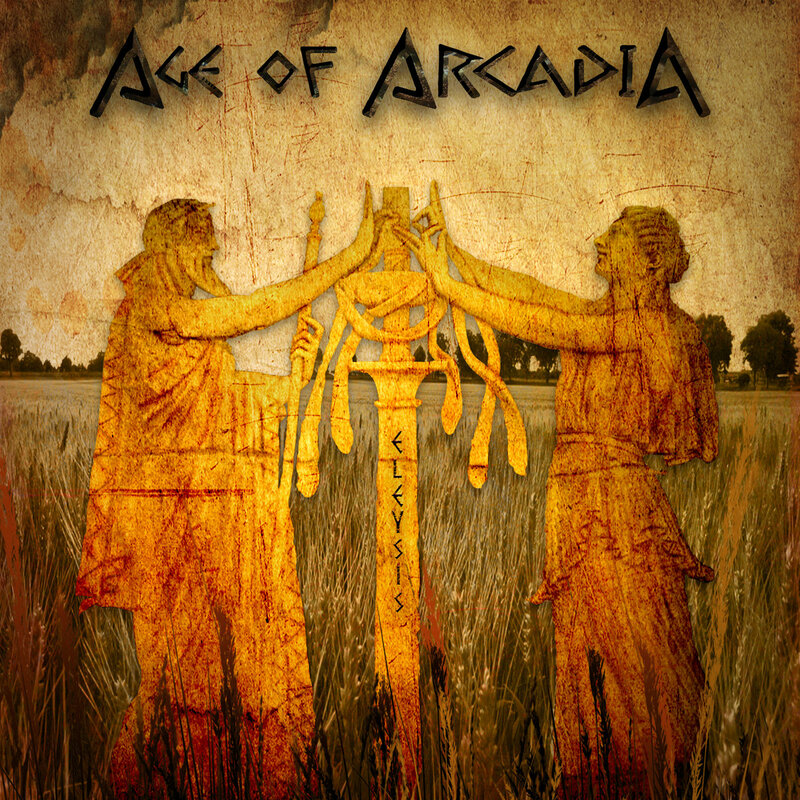 Age of Arcadia is an inherent band established in 2017 in Germany (Berlin) which rose mainly from the ashes of a band called "Insidead". 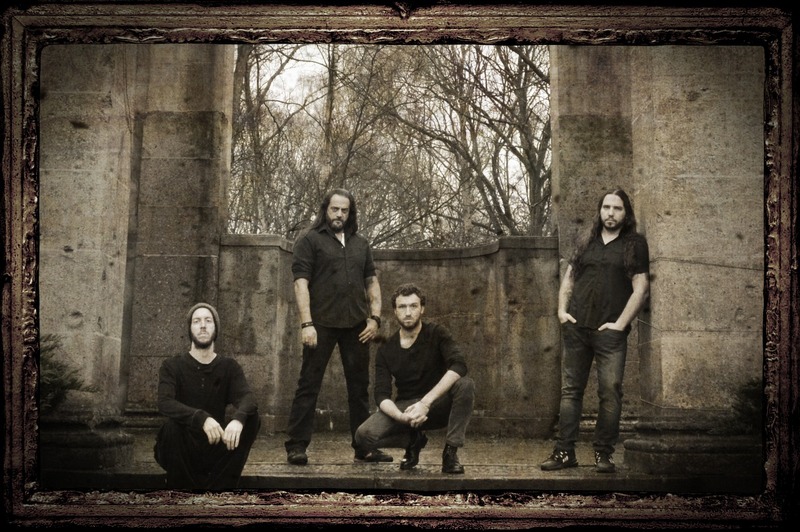 The band consists of George Tsantilas (Vocals and Rhythm/Lead Guitars), Quentin Ducreux Lerebours (Rhythm/Lead Guitars), Gus Kontos (Bass Guitar), Veit Schmoll (Drums). Check out the album right HERE.